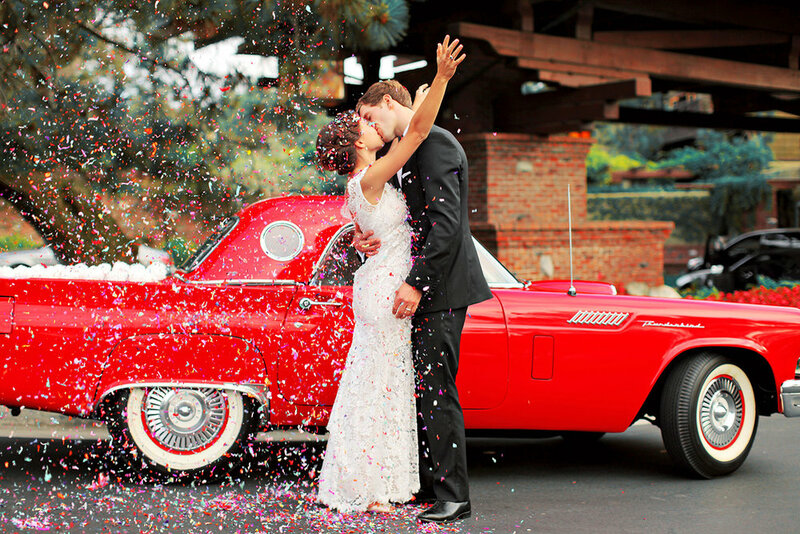 Thomas Bui Lifestyle is a full-scale production company based in San Diego, CA, specializing in luxury weddings, social and corporate events. Since its inception in 2000, the team at Thomas Bui Lifestyle has been producing memorable events all across the country and the globe. 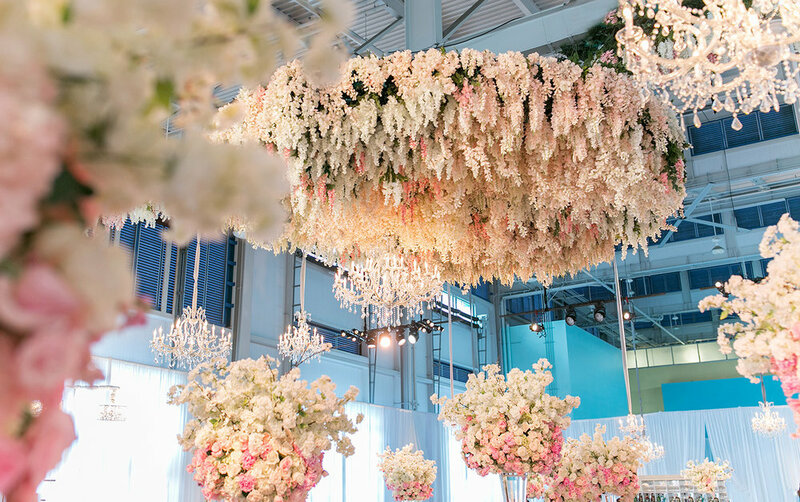 From a grand scale one-day event to a multi-day celebration, all of their events are crafted with each client’s vision, style, and personality in mind. 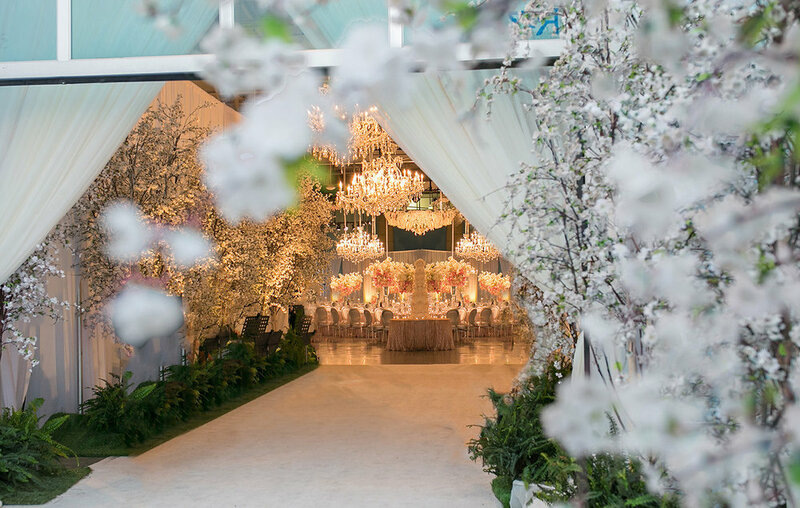 With over nineteen years of experience in producing and designing events, they have built a solid reputation among venues, vendors, and publishers.